Striking Architecture and a Comfortable Atmosphere Awaits Guests Inside. Guests Will Wake Up To Vistas of Mount Pico, Portugal'S Highest Mountain. 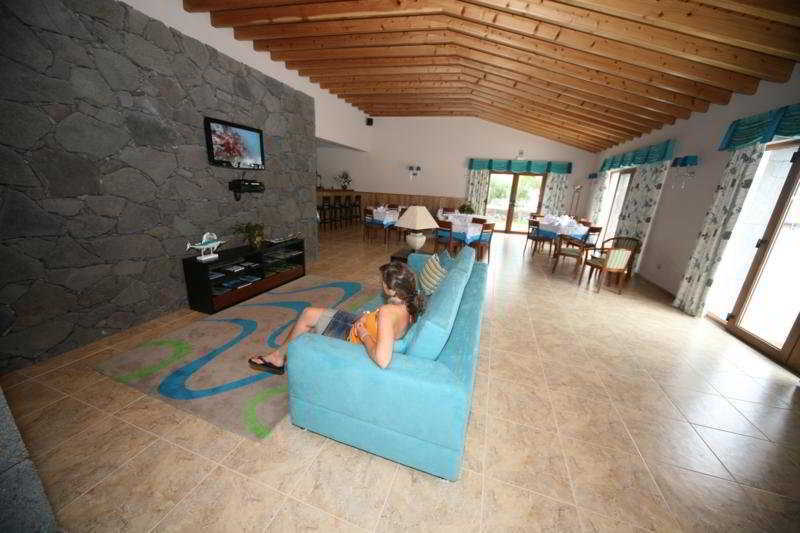 Built in 2009, the Apartment Hotel Comprises 10 Apartments, a Lobby, Tv Lounge, Bar and a Breakfast Room. Facilities On Offer To Guests Include Internet Access, Room and Laundry Services, a Car Park and Bicycle Hire.